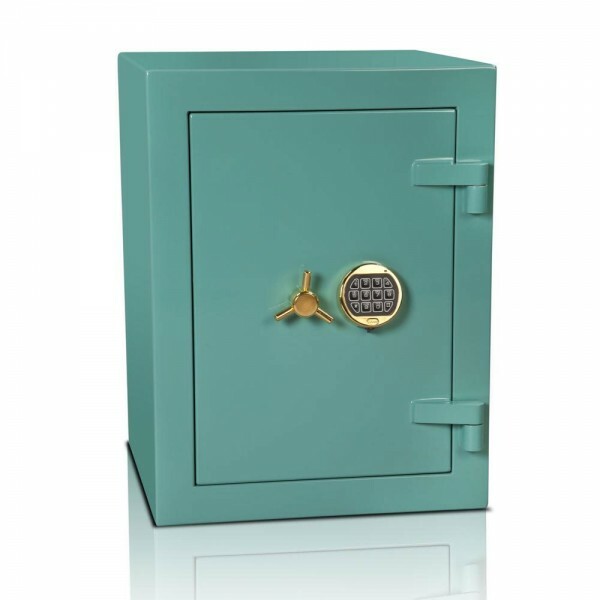 The Burton Eurovault LX Luxury safe has a security rating for valuables from £100,000 up to £350,000. 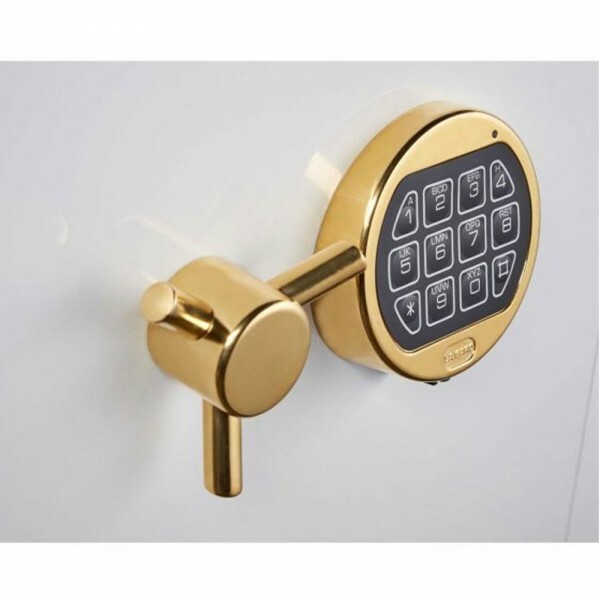 It is fitted with an electronic lock and is available in 3 sizes. 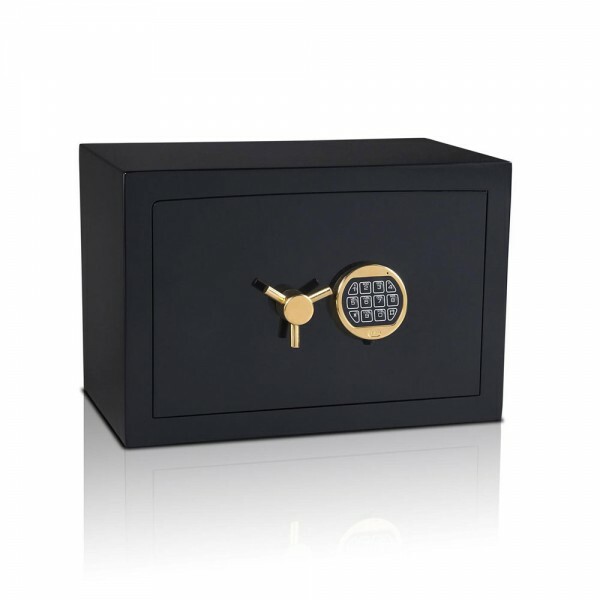 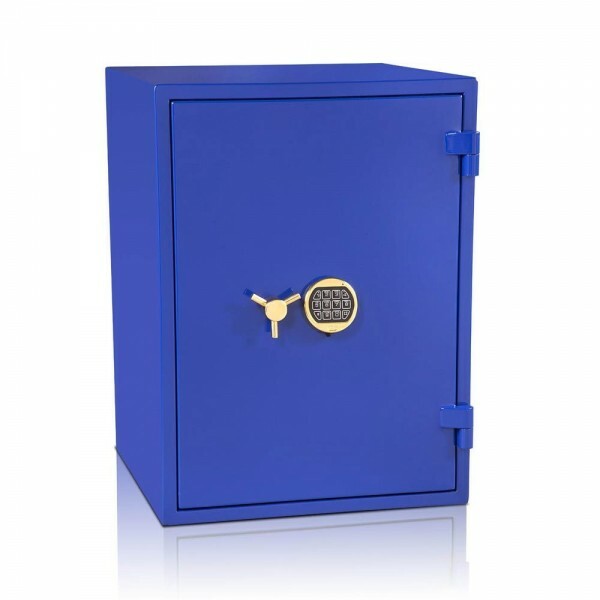 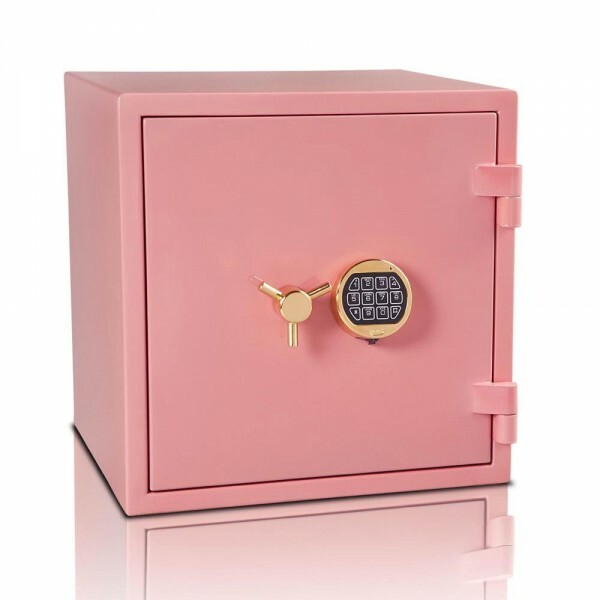 The exterior has luxury glossy coating which is available in a variety of colours and the interior of the safe is coated with a luxurious flock lined finish. 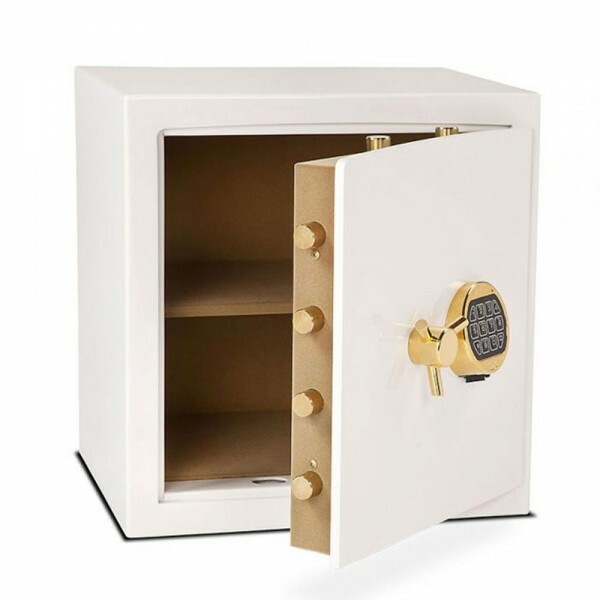 All safes are independently tested and certified to offer the highest security levels and ideal secure storage for jewellery, watches and other valuables.